HIT! 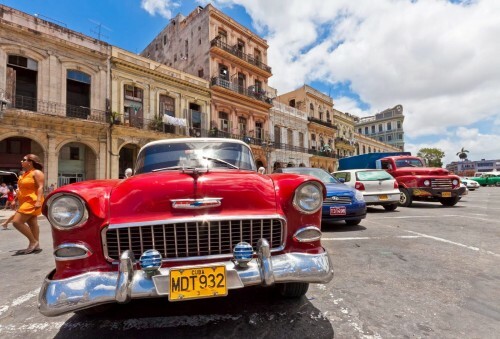 Really cheap flights to Cuba: Varadero for only €300! Jetairfly launched amazing promotion on flights to Cuba which can be booker for extremely low price. 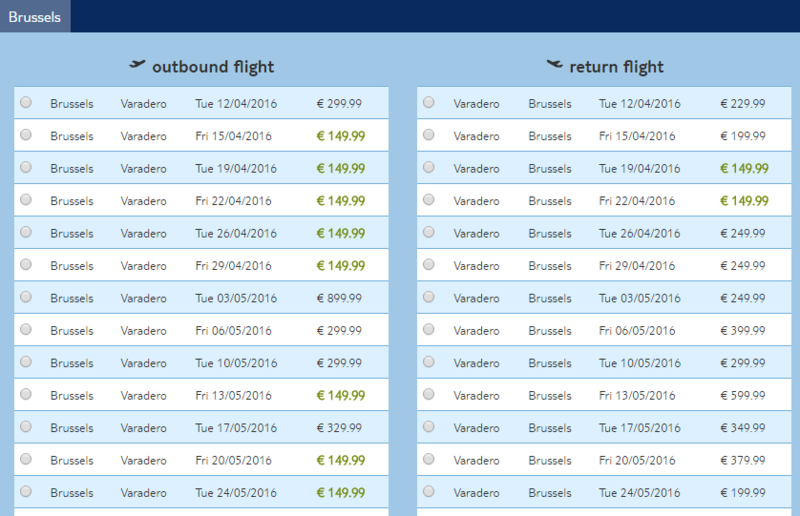 Return tickets from Brussels to Varadero are available for only €300! There is €30 booking fee split among all passengers in the reservation so if you travel in group of 4 it’s around €8 extra for each ticket. Travel dates are in April and May 2016. 20 kg check-in luggage is included in the price. « Ryanair announces new base in Prague, 2 new routes!